A Tier I Prime supplier is a company that has been awarded a contract from an organization to provide a product or service for an agreed upon period of time. Tier II diverse spend refers to the purchasing dollars a Tier I Prime Supplier spends with diverse companies for the purpose of fulfilling said contract either in a direct or indirect way. The term Tier I Prime Supplier is usually used within the Tier II Diversity Reporting Process to describe a subcontracting corporation that has been awarded a contract and must report Diverse Spend to meet certain private or public sector requirements. A Tier I Prime Supplier can be a diverse or non diverse corporation and may be asked to report their diverse spend on a monthly, quarterly, bi-annual, or annual basis. 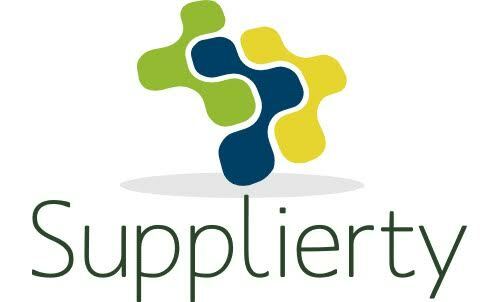 Organizations whether public, private, or non profit that ask Tier I Prime Suppliers to report their Tier II diverse spend usually select corporations that have been awarded a certain amount in contracting dollars and is uncommon for organizations to mandate Tier II diverse spend on all of their Tier I Prime Suppliers.